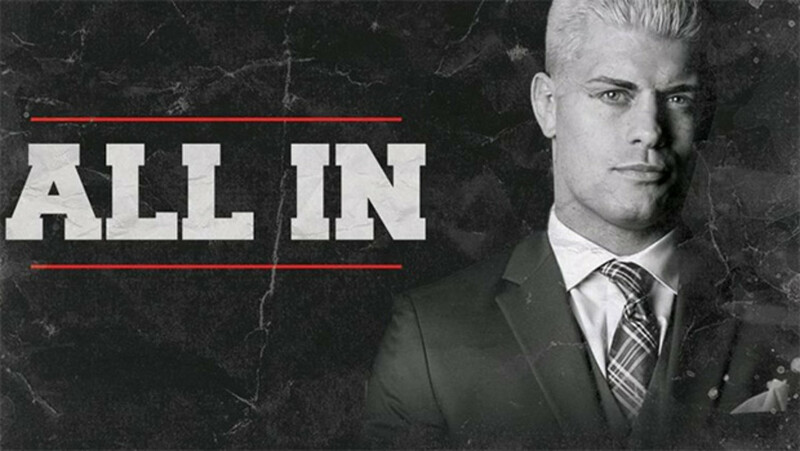 Wrestling Observer Radio with Bryan Alvarez and Dave Meltzer is back today with tons to talk about including All In, including a look at all the matches, as well as thoughts on PPV buys and such. We also have reviews of Smackdown, 205 Live, ratings for the shows (including UFC), Toni Storm injury update, Liddell vs. Ortiz signed for later this year, Conor McGregor update and more. Mailbag for this episode includes questions on Flip Gordon, Russ Francis, the differences between L.A. Park and La Parka and tons more! A fun show as always so check it out~! WOR: WWE Network tiers, Raw and Smackdown, NWA, PWG, more! F4D: Smackdown, Chop and Roll vs. Rock and Roll running commentary, more! Wrestling Observer Radio 5/14: Lucha Underground review plus a full hour of mailbag and more!